Do you have big plans for Easter this weekend? I have family coming from Chicago and Michigan so my house should have lots of chaos, noise, fun in it! I hope you are excited as I am. 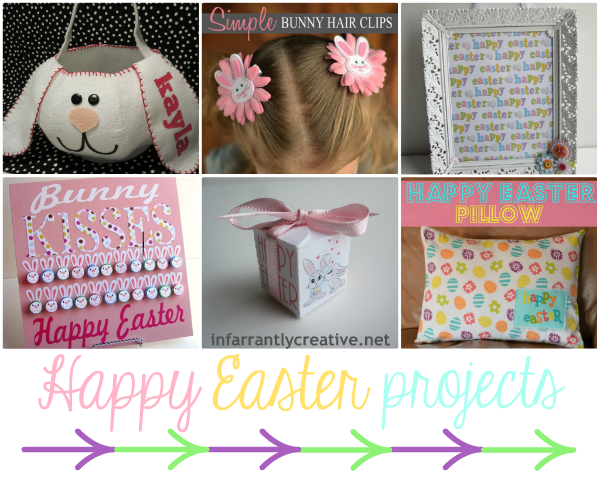 Today I thought I would show you some of my past Easter projects.